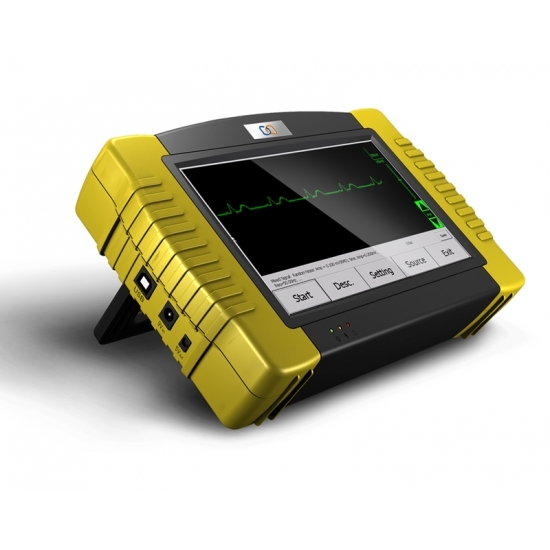 Generate various simple and complex biomedical testing signals. Group multiple testing signals to form multi-step testing solutions. Users can create, edit, store, delete, upload, share, and download testing signals and testing solutions.